Yesterday was a good one! I got lots of those do-to’s done, including finally arranging for the wallpaper to get hung in James’ room! The installer is coming today! 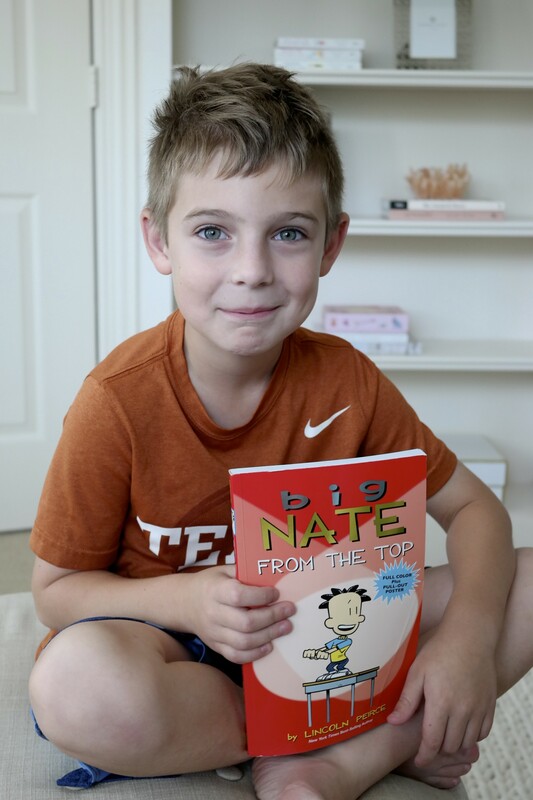 We just might get his room finished in time for him to head back to school! If you’re new to my blog, I like to do a monthly recap where we catch up on the latest posts in case you missed any. I know we’re all busy, so when you choose to spend part of your day here, I really appreciate it! You can subscribe to my blog here. It helps my blog so much! Speaking of, how can school be almost starting again?! Our school starts back early, August 13! It’s already begun though- all the emails from the school with new schedules, important dates, and reminder of the dress code. James goes to a school that requires a uniform, so we order his shirts online, and then get his khaki pants here. They are great quality, look nice, and hold up well. I also appreciate that they are so much less expensive than the uniform store. We also found him a new backpack after he was disappointed by the selection at Target. Most of the Target backpacks had that “belt” at the bottom and he wouldn’t be caught dead with that in third grade! In fact, when we were at the pool this weekend, he told me not to hold him in the water because the other kids would think he was a baby! I said, ok, no problem- I don’t want to embarrass you. But man, is that starting already?! Turns out, he let me hold him anyway, but I’m not sure how long that will last! The biggest news of July?! We did it! We finished the challenge! 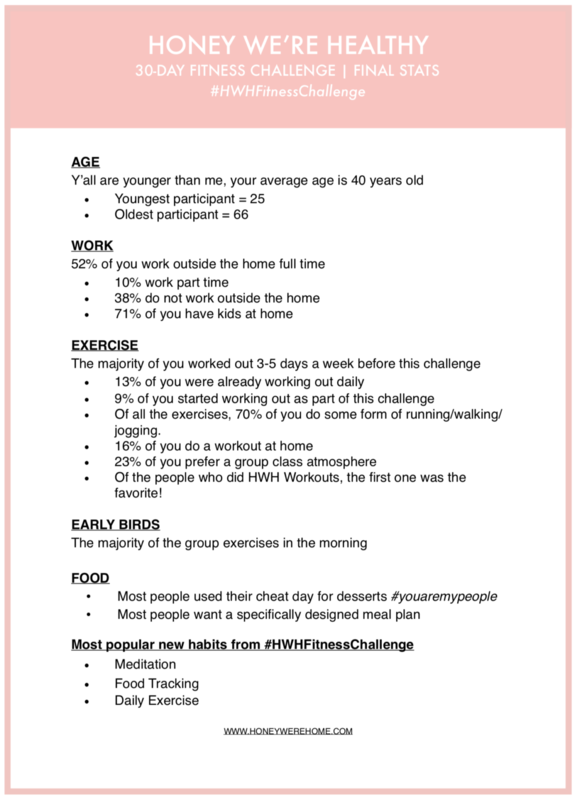 The first ever Honey We’re Home Fitness Challenge spanned the month of July and I absolutely loved doing this with you! My mom did the challenge too and only missed one day of exercise in the 30 days. And she hadn’t exercised in years! She lost over 5 pounds! I only lost 1 pound, but I can tell that I toned up in my arms, legs and even my stubborn abs. I also meditated with my son almost everyday. That was one of my favorite parts of this challenge. By popular demand, we’re already prepping for #Round2 in September! If you want to start our previous challenge now, go HERE – there’s FREE printables and an at-home workout you can do without any equipment. Thank you so much for leaving your feedback about the challenge. I summed up your answers here and am using your comments to help craft Round 2. 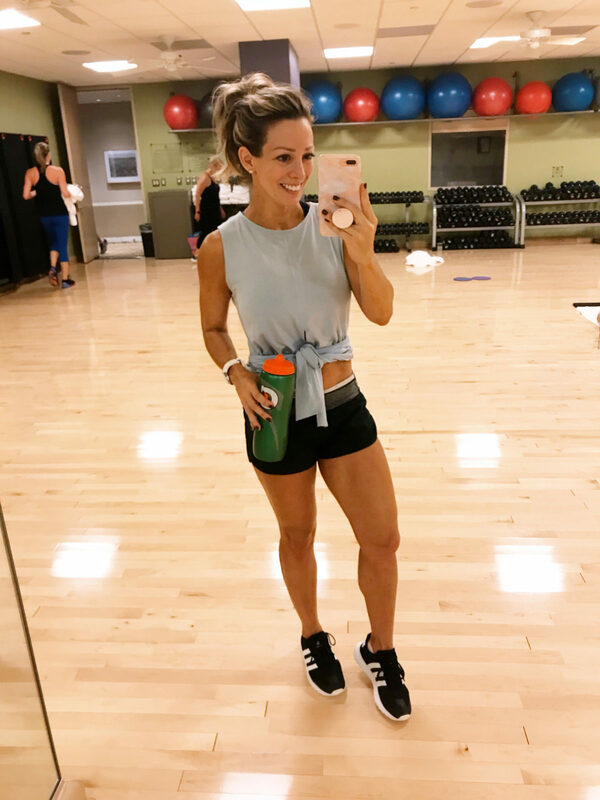 Cute and good quality workout clothes help motivate my workouts. 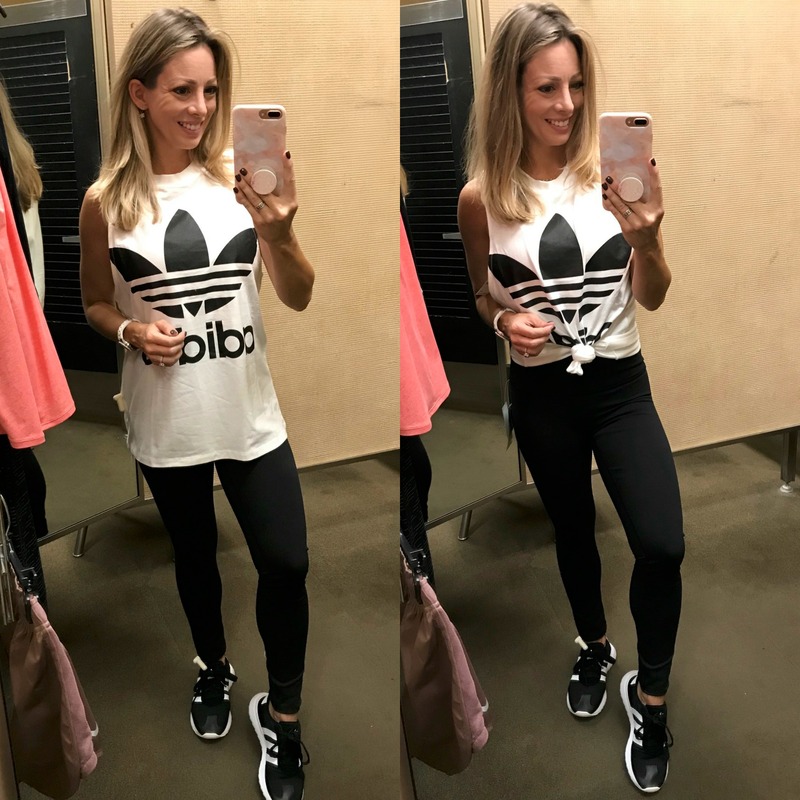 I shared my favorite workout wear from the Nordstrom Anniversary Sale here. Quality brands like Zella, Nike and Adidas have everything marked down 40%! Thank you so much for sharing your interest in what I’ve been eating. 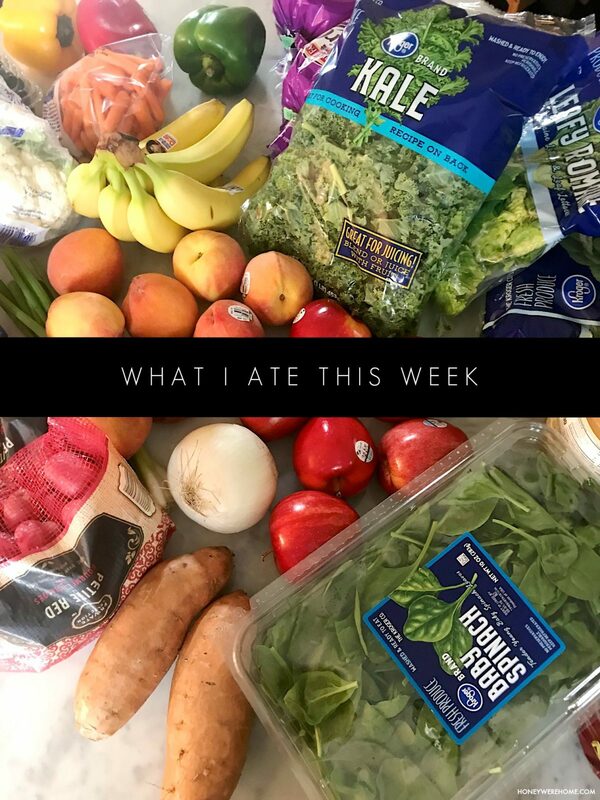 Last week, I challenged myself to go meat-free and focus on more fresh fruits, veggies, whole grains and healthy fat. I feel really good and am planning to keep it up, although I’m not vegan or vegetarian. On the beauty front, I shared my nighttime beauty routine along with the products I use to keep my skin looking and feeling young. It’s actually pretty simple because, at the end of a long day, I want a skincare routine that only takes a few minutes. Even though it’s a quick routine, if you have time, doing the routine slowly and intentionally is a great way to relax and unwind before bed. I partnered with Pantene (I’ve been using their products since high school- they smell so good!) to share a new shampoo & conditioner that keeps cleaning and detoxing your hair between washes. You’ll also find tutorials for my two go-to summer hairstyles. 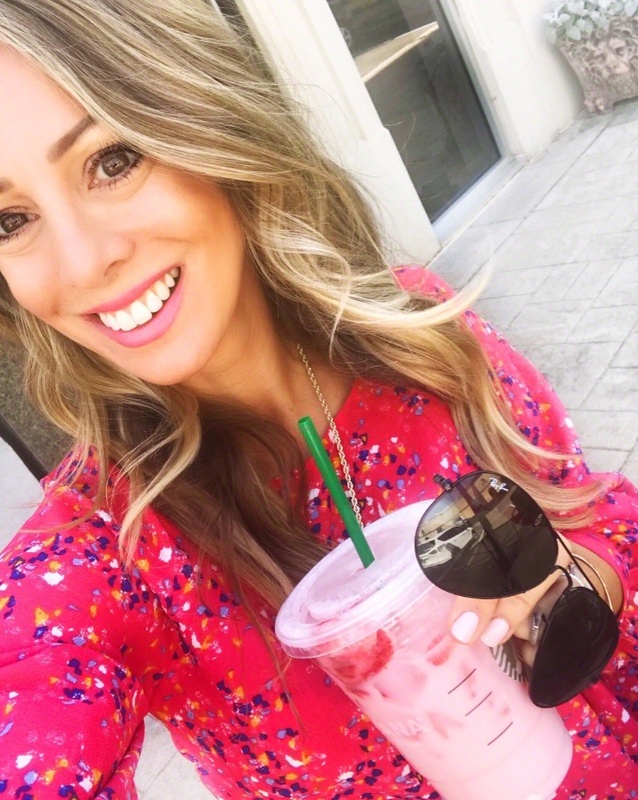 My July Loves are as bright and shiny as this Summer has been! All these things have been essential for our hot and humid days. I’ve even got some great picks from Amazon – which has been a lifesaver. #PrimeMom And, I’ll have an Amazon fashion haul for you soon! One of my top tips for leading a productive lifestyle is to start with a clean and well organized home. Don’t you just feel so much better when your house is clean?! Sometimes, especially during the summer, starting the day with a totally clean house is utterly impossible. I get it. 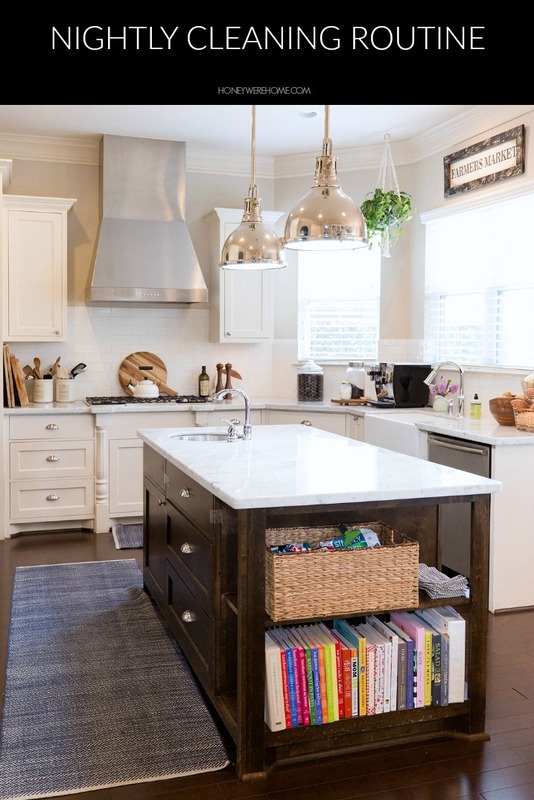 However, even if every other room is a mess, I prefer that our kitchen starts off clean every single day. 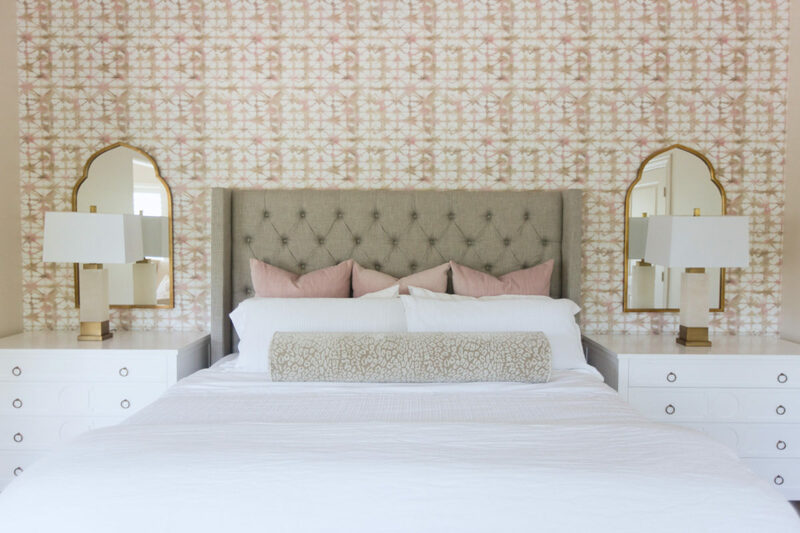 It’s been months in the making, but I’m finally ready to share our Master Bedroom Makeover! It used to be neutral and grey with furniture that was a little small for the scale of the room. I absolutely love how it turned out and you can see the full reveal here, along with all the sources. Attached to our Master Bedroom is the Sitting Room. I’ll often escape here to read or watch tv when the rest of the house is watching football or playing video games. The Sitting Room got a little refresh when we did the bedroom as well. Now it’s much lighter and brighter and a space I enjoy being in so much. July in Houston is no joke! 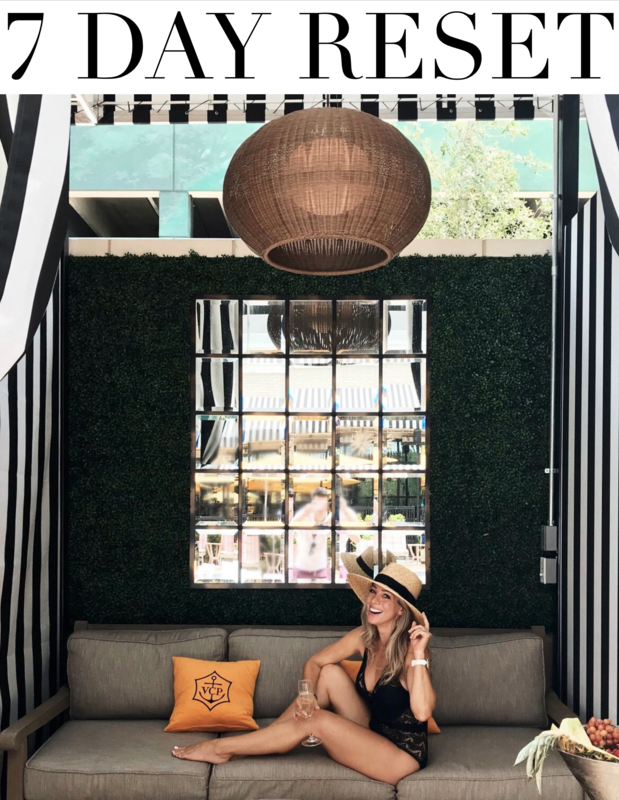 Temperatures easily reach 100 degrees, but that didn’t stop me from heading to the Nordstrom Dressing Room trying on every cute Cardigan, Coat and Felt Hat in sight! 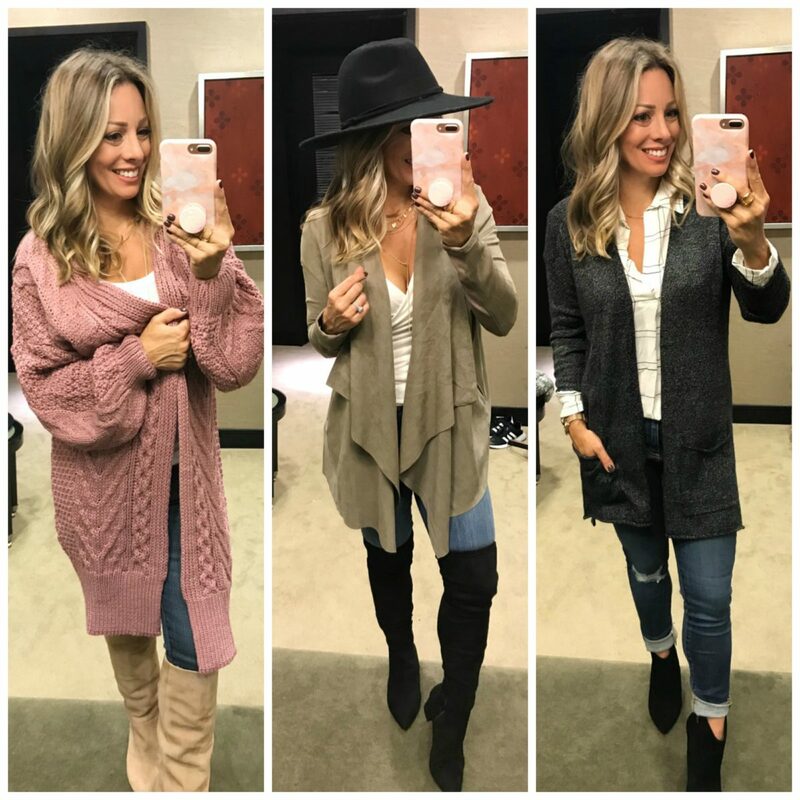 On Day 2, I shared my favorite cardigans and jackets, plus your initial favorites from the first day of the sale. I love seeing what you love! 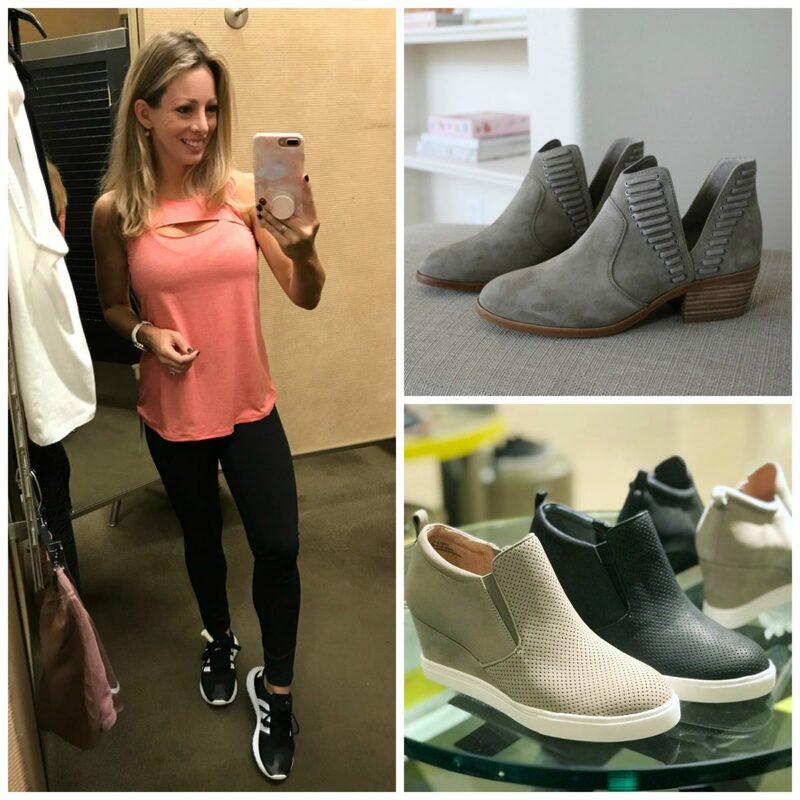 The Nordstrom Anniversary Sale is a perfect time to invest in Activewear and Boots & Booties. I compiled my recommendations here, along with examples of outfits to wear them with. 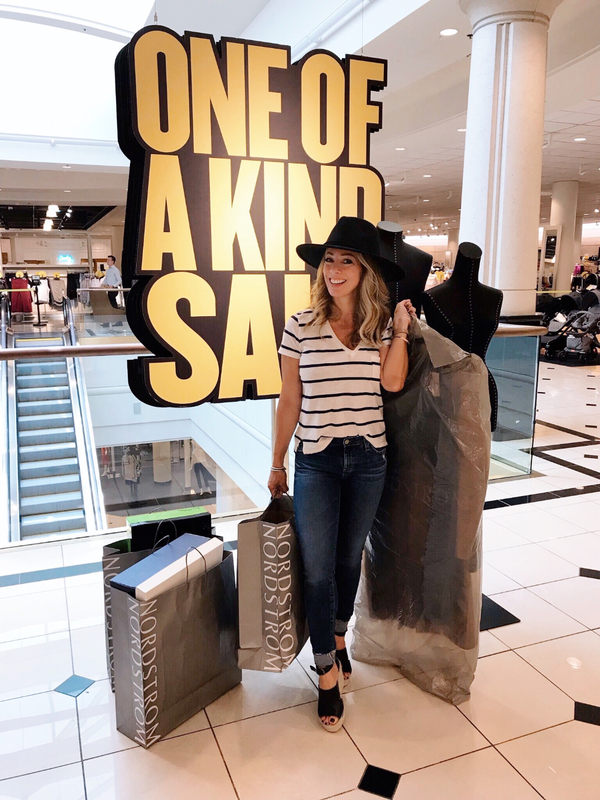 When the sale started, I spent what felt like 48 hours straight in Nordstrom weeding through all the sale items. Day 2 was especially exciting because I brought our favorite girlfriend, Ali-Shaun, along to join in on the fun! I shared our favorite outfits in a Style A Friend dressing room post! Then we went and styled her favorite looks in a photo shoot! She looked stunning and she’s blown away by all of your kind comments! With your encouragement, I think we’ll be able to make her a recurring guest here! Y’all know I love a good jumpsuit. Aside from that getting naked to go pee thing, I think they are so chic. Think of a jumpsuit as a dress, but way cooler. I found these two for Summer & Fall and they are both 40% off! 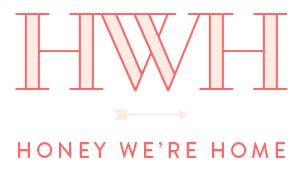 Wondering what other HWH readers are loving this month? Here’s your answer! I hope these posts help you feel ready for back to school and get in gear before summer comes to an end! 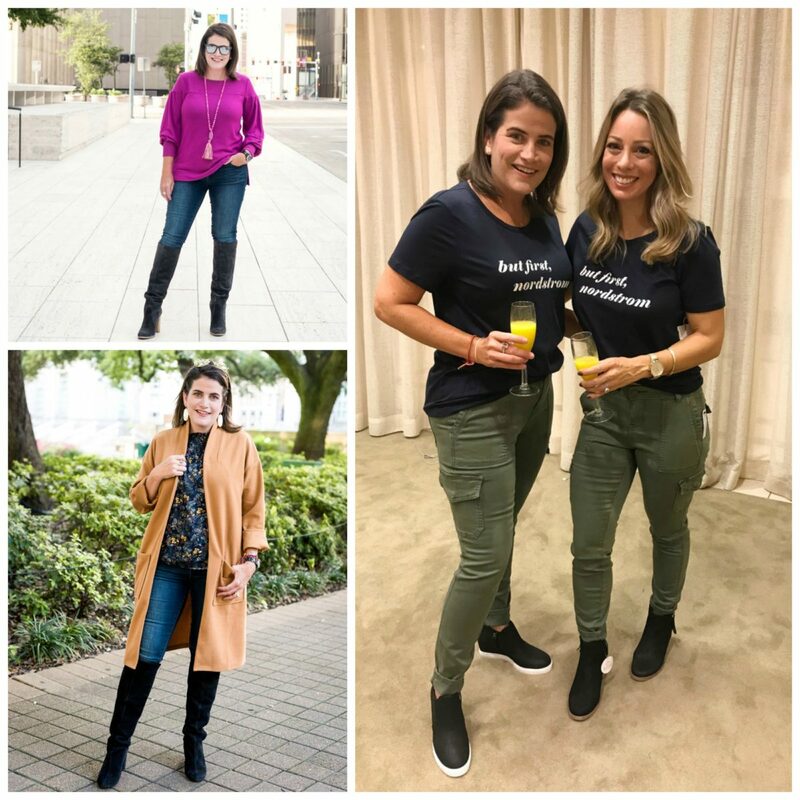 Next Post 39 Nordstrom Anniversary Sale Fall Outfit Ideas!! HI Megan – We start school on 8/8! Last weekend we finished buying all the school supplies – If you are just getting started, I highly recommend just doing it all online. This is my first year doing pretty much all online ordering (except for backpacks, water bottles, lunch bag). I did a walmart online pick up for most of the stuff – which was completely awesome, as they had to go through the store finding everything, not me! And then everything else was either Target online (best deal I found on pencils, btw! That was my big coop this year –finding the 96 count of Ticonderoga pencils at Target for $10, much more everywhere else) or staples. Old Navy uniform pants or shorts are pretty nice and a good deal at $10! My oldest is in 3rd grade too, and my little is starting Kindergarten! I am SOOOO not ready for school to start back up! We were lucky to get to order all the classroom supplies online this year too- such a lifesaver! We were able to do it through the school! Our third graders are suddenly so big!